The warmest of welcomes awaits you at Treacys Hotel Enniscorthy. Step in through the doors where you will be greeted with gracious hospitality and a superior standard of friendly personal service. 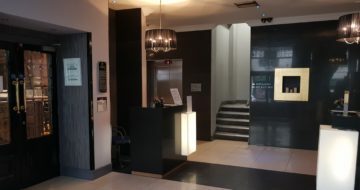 Treacys Hotel Enniscorthy, one of Wexford’s finest boutique hotels combines contemporary glamour with old world elegance and is perfectly located on the bustling vibrant street of Templeshannon. We are within a 2 minute walk of Enniscorthy Market Square; our main shopping area and town centre. Enniscorthy is renowned for its beautiful boutiques, restaurants and historical landmarks. Treacys Hotel is just a stone’s throw from Enniscorthy Train and Bus Station; offering superb transport links to both Wexford & Dublin. 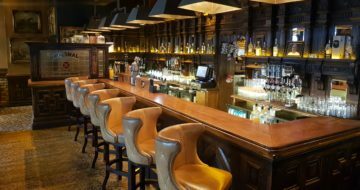 Enniscorthy is less than an hour’s drive from South Dublin and within easy reach of Rosslare Europort making it the perfect place to stay for business or pleasure! We are proud to welcome you into our newly designed bedrooms, tastefully decorated in rich, sumptuous tones. Furnished with hypnosis beds; dressed with fresh crisp white linen, LCD TV’s, complimentary WiFi offering each guest an environment of optimum comfort. 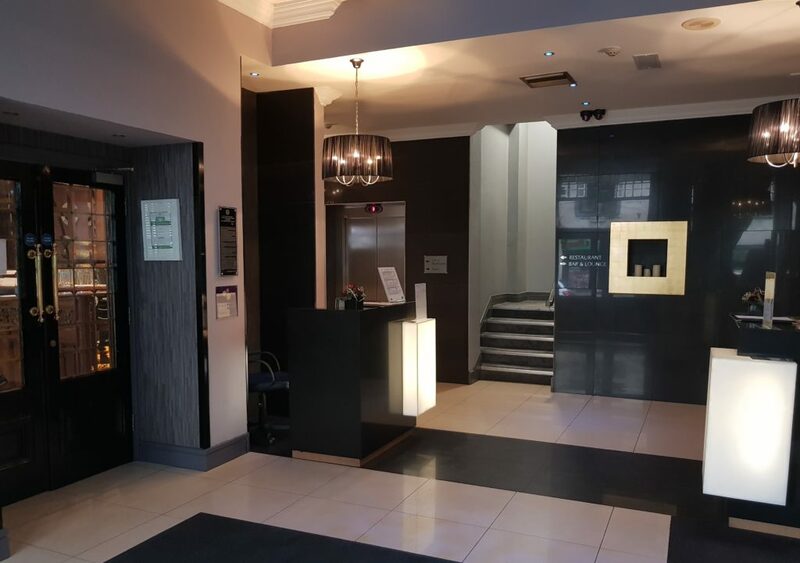 Treacys Hotel Enniscorthy boasts 75 guest bedrooms, ranging from Standard Rooms, Deluxe Rooms, Triple Rooms & Family Rooms as well as our bright and spacious Slaney Suite rooms. Why not indulge in one of our luxury self catering breaks? Our two bedroom self catering apartments are the newest addition to the Treacys Hotel collection and the only self catering property located in the centre of Enniscorthy. Car parking is complimentary for all Treacys Hotel guests. 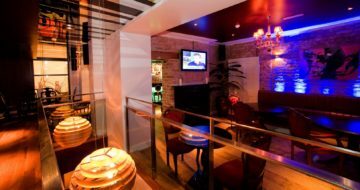 Treacys Hotel has an excellent reputation for great food, offering a wide range of menus to suit all tastes and budgets in the heart of Enniscorthy. Indulge your every taste, mood and desire in our elegant yet intimate European Restaurant, offering the very finest in European cuisine. Whisk your taste buds off to the Orient whilst dining in our highly acclaimed ‘Chang Thai’ Restaurant. Each dish is created with several elements designed to give you a well balanced, authentic eating experience as if you were in Thailand. Looking for a less formal dining experience? 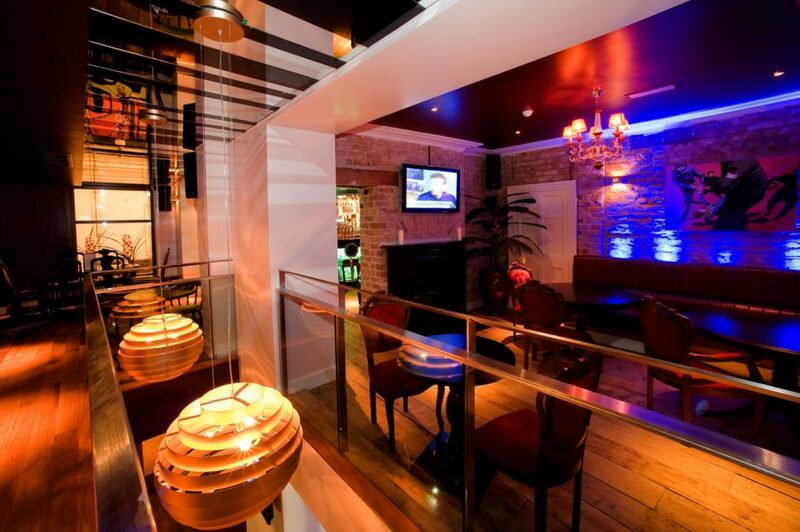 Then why not sit back and relax in our Temple Bar. A ‘Light Bites’ menu is available daily from 10am to 12pm. An extensive Bistro bar food menu is also available throughout the day, with something to suit every palate and appetite. 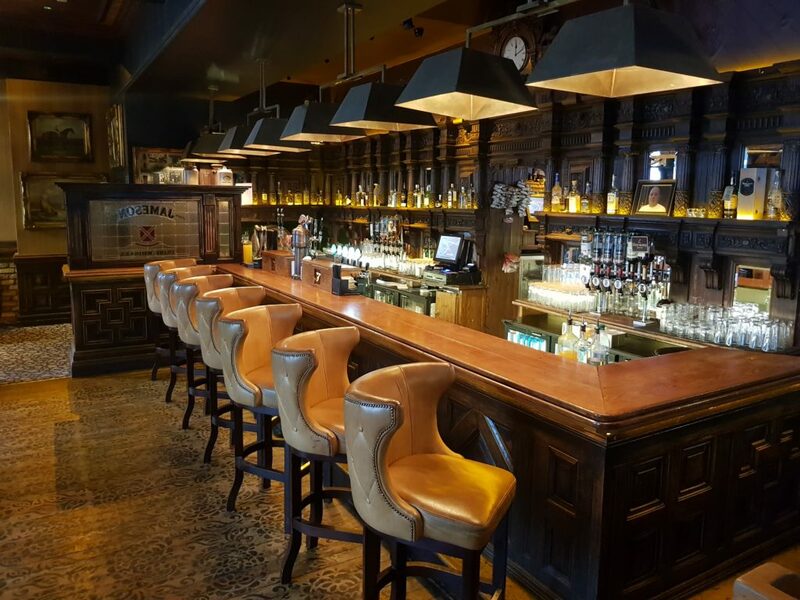 The Temple Bar plays host to live music from a selection of Wexford’s top musicians each evening. Treacys Hotel offers all guests complimentary access to The Waterfront Leisure Centre. The Waterfront Leisure Centre is well equipped and allows guests to relax and rejuvenate during their stay. Facilities within the Leisure Centre include a 25 metre swimming pool; with separate children’s pool, state of the art gymnasium, steam room and sauna. You’ll soon discover that there’s plenty to see and do at Treacys Hotel. We look forward to welcoming you with us very soon!